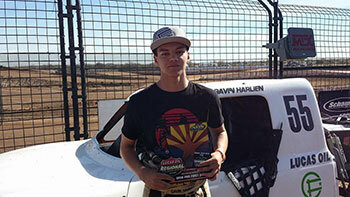 MTX Audio sponsored the Arizona Lucas Oil Regional Off Road Series and the first event was Saturday, February 8th 2014 at Wild Horse Pass Motorsports. 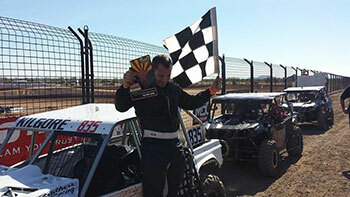 There was some awesome off-road racing all day Saturday. 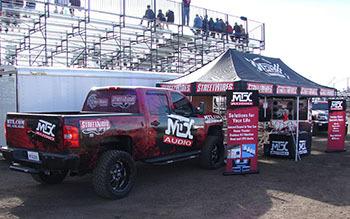 MTX's own "Sarge" was on hand with our incredible GMC Canyon 4x4 featuring four 15" T8000 subwoofers, Thunder Elite amplifiers, and four sets of Thunder Axe separates, we didn't really need a backseat anyway. 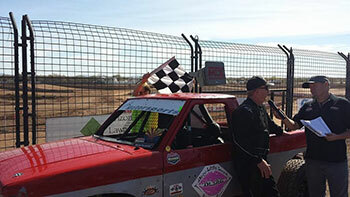 Mark was handing out t-shirts, bottle openers, and other cool stuff to all the race fans that came out to see all the off-road racing at the newly remodeled Wild Horse Pass Motorsports Complex. 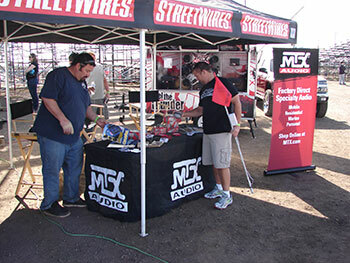 We had one of our mini trailers with all of our products on display so fans could get experience the THUNDEROUS power that MTX systems deliver. 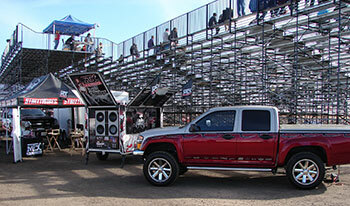 After a long day at the race track you need a good sound system so you can hear your tunes on the ride home over the ringing in your ears from all those high powered vehicles! 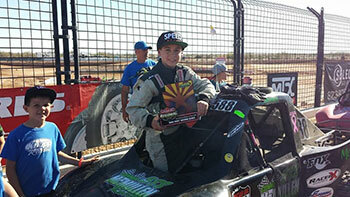 We hope to see everyone out at the next race March 8th & 9th. Bring your sunscreen the weather should be beautiful! 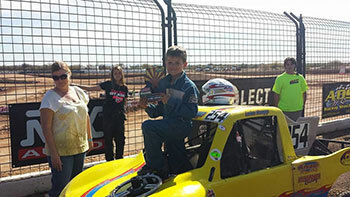 Visit lucasoilregionalaz.com for information abiout this racing series.